Oh So Fresh And Natural! Smith came to us to produce these two fun, playful, vibrant spots for St. Ives Apricot facial scrub. 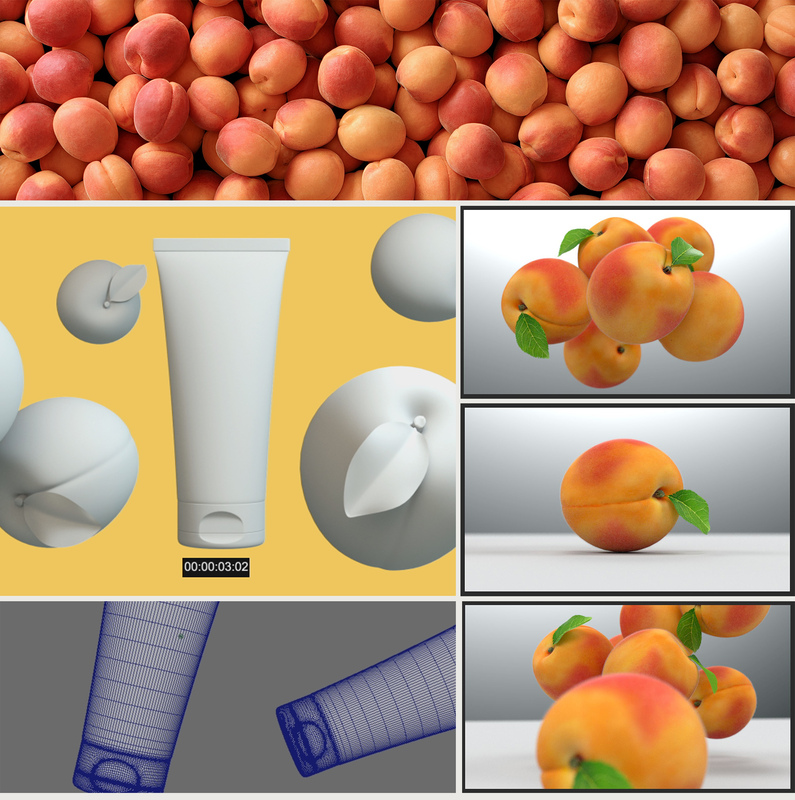 Everything was created in Maya and rendered with Octane Render for Maya, including the barely visible, yet totally necessary, delicate apricot fuzz.